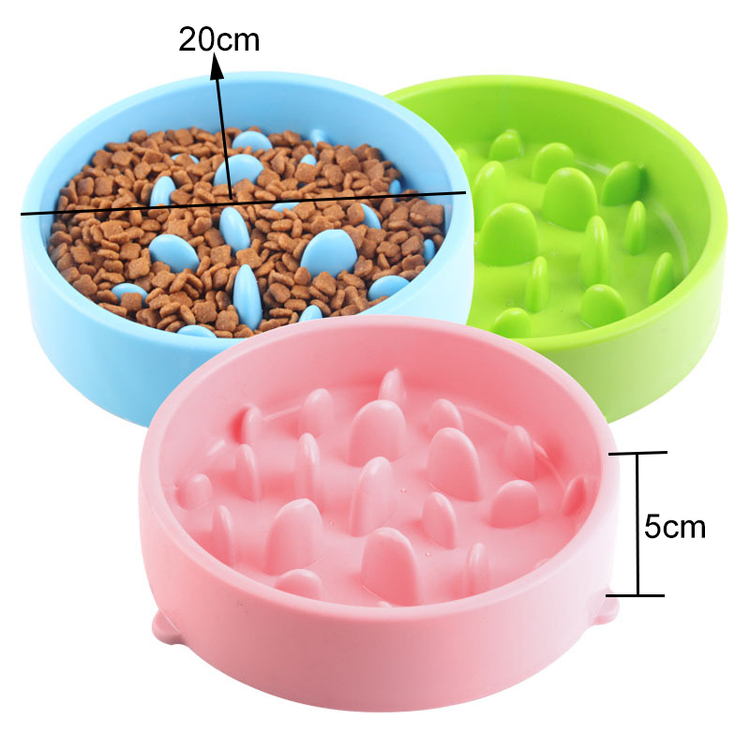 This slow feed pet dog bowl is made of high quality ABS and good for your pet's health. It can slow pet's eating speed and play while eating. Custom item color and logo color are supported. Price includes 1 color, 1 side and 1 location by ocean shipping term. This pet flea comb is made of plastic and steel needles. The steel needle is thick enough to remove fleas from pet hair. Small and easy to carry. Customize your own logo. The size is 3 5/32"L x 2 3/8"W. It has a row of tight teeth designed to remove lice and flea eggs. 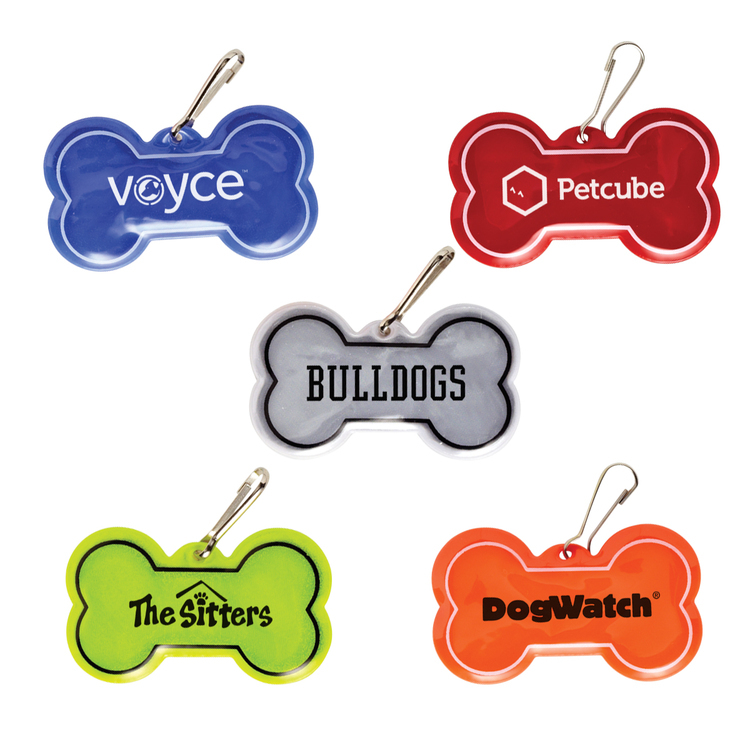 Suitable for pet dogs or cats to customize your products and logos. 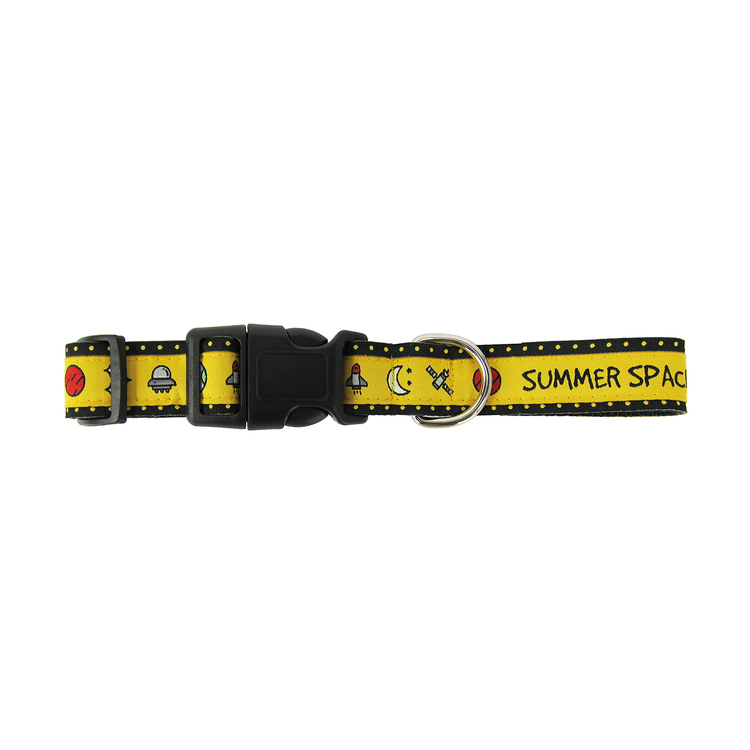 Dog collar is made of PU leather. Which is soft and durable. 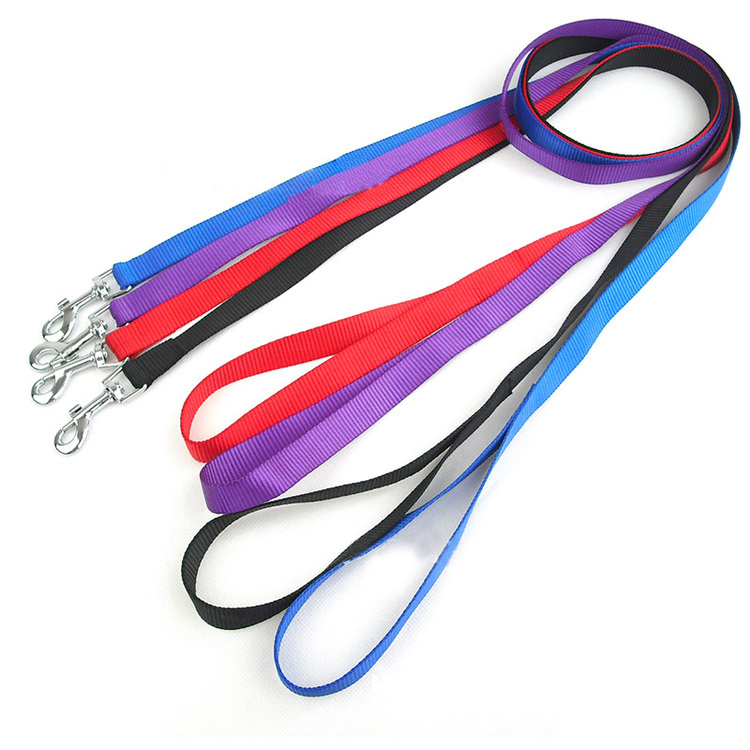 It features adjustable "quick-clasp" and lightweight. It's very beautiful for dressing up your pets while walking. We have other size if you need. Custom design is available with all color. 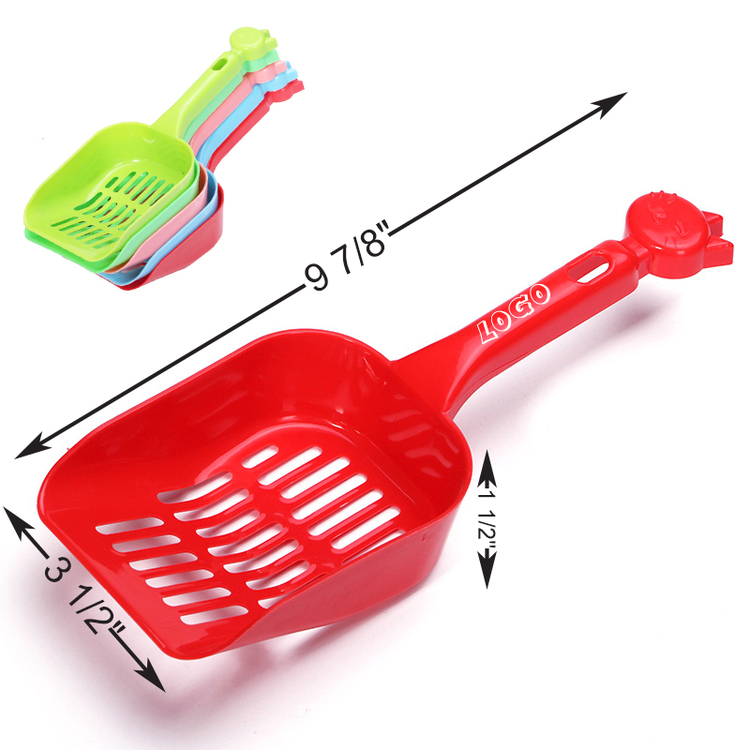 Made of quality PP, design with durable body, and features with a long handle that makes you cleaning the cat litter easily. 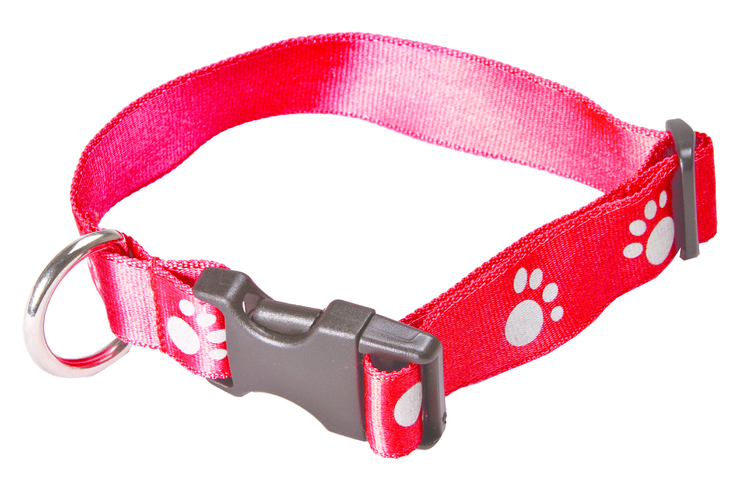 Ideal for promoting pet stores, veterinary clinics, and cat shows. 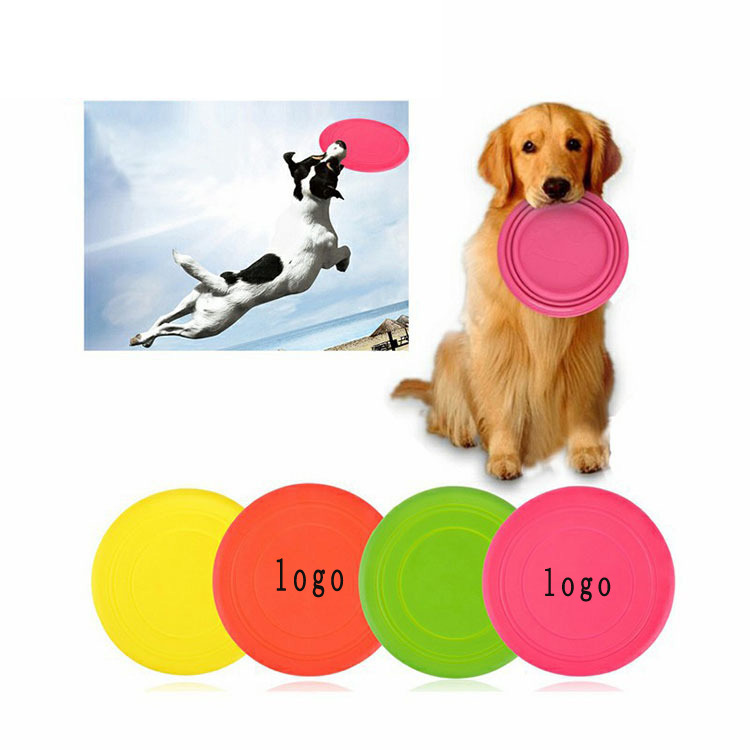 Made from premium food grade silicone material, this pet frisbee is soft and non-toxic. 7 1/16"D, it is small and easy to carry. If it is dirty, just rinse it with water, it will not affect the secondary use. 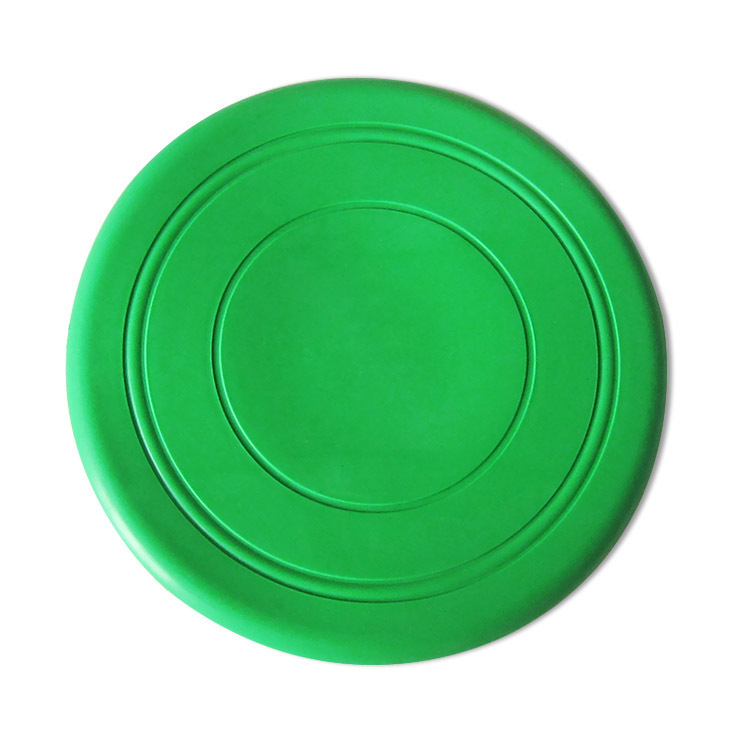 You can use this frisbee to train dogs or as a dog's toy, which is a good choice. 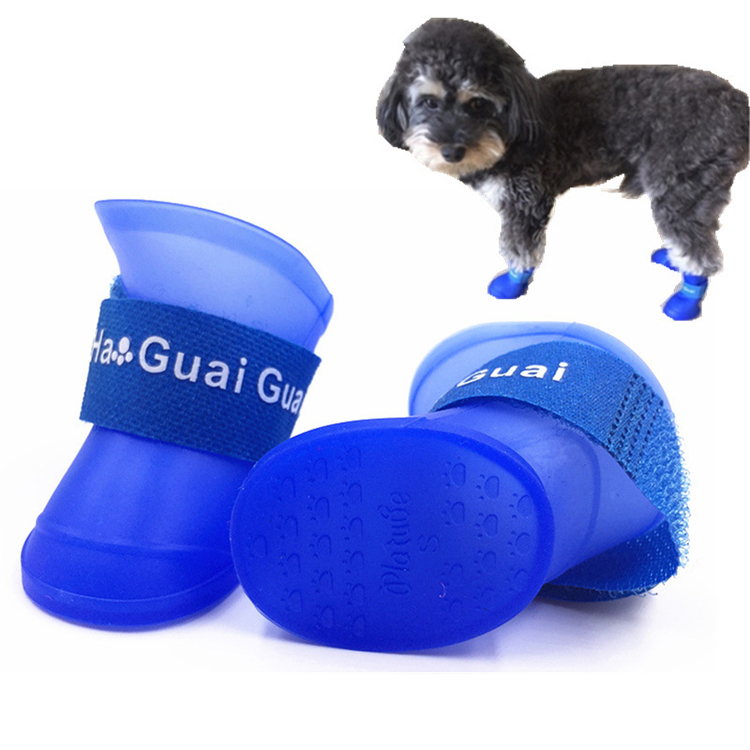 Food grade silicone is very safe and does not have any effect on dogs. And this material makes the Frisbee more wear-resistant and durable. 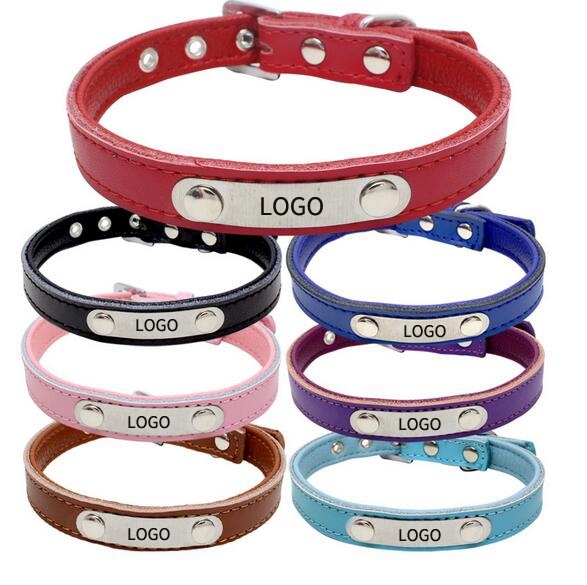 Multiple colors to choose from, or you can customize your own logo. 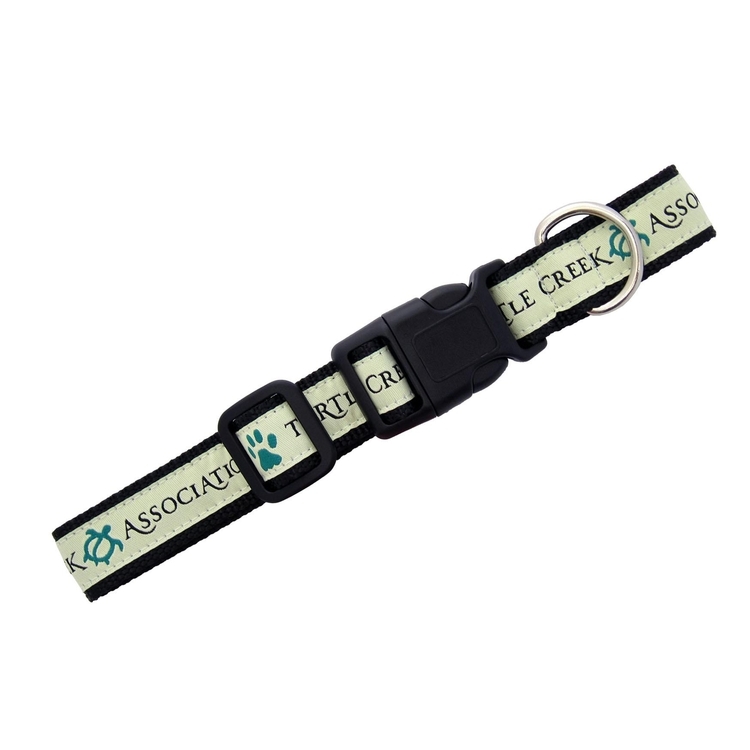 Create a great brand building gift that pet enthusiasts will put into use every day! 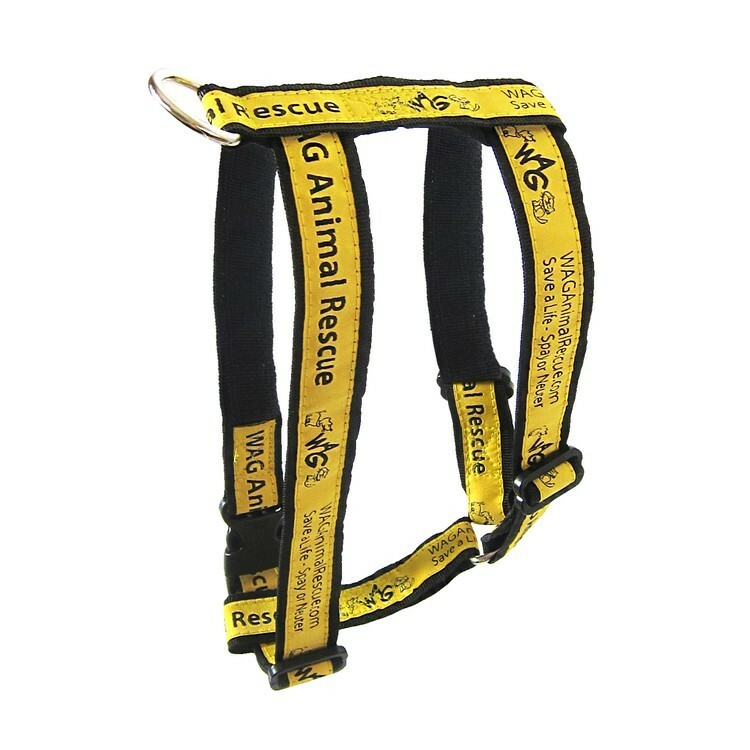 Ideal accessories for pet shops, veterinarians, animal shelters, etc. 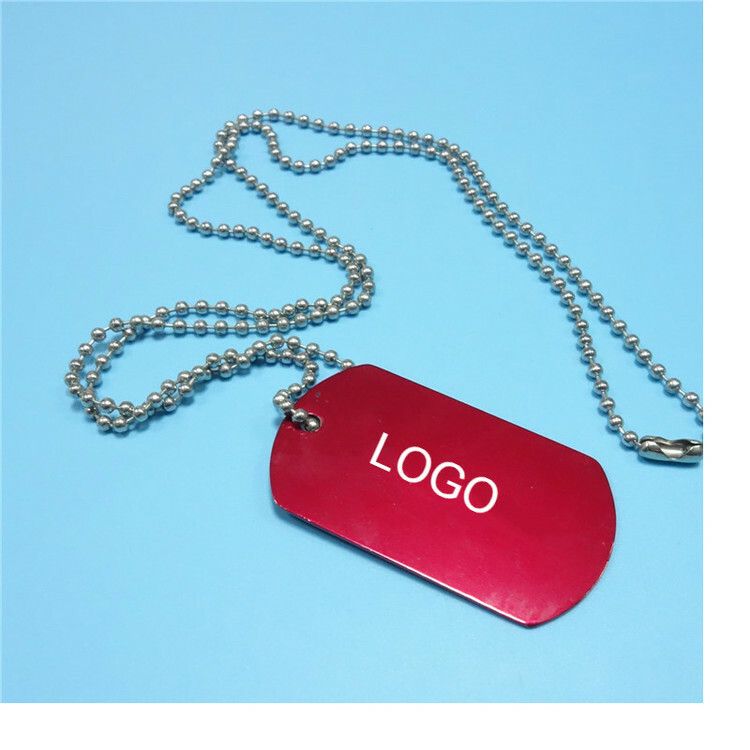 Customize each company name or logo to effectively build your brand and contact your customers. Also for fundraisers, pet fairs, community services and more! 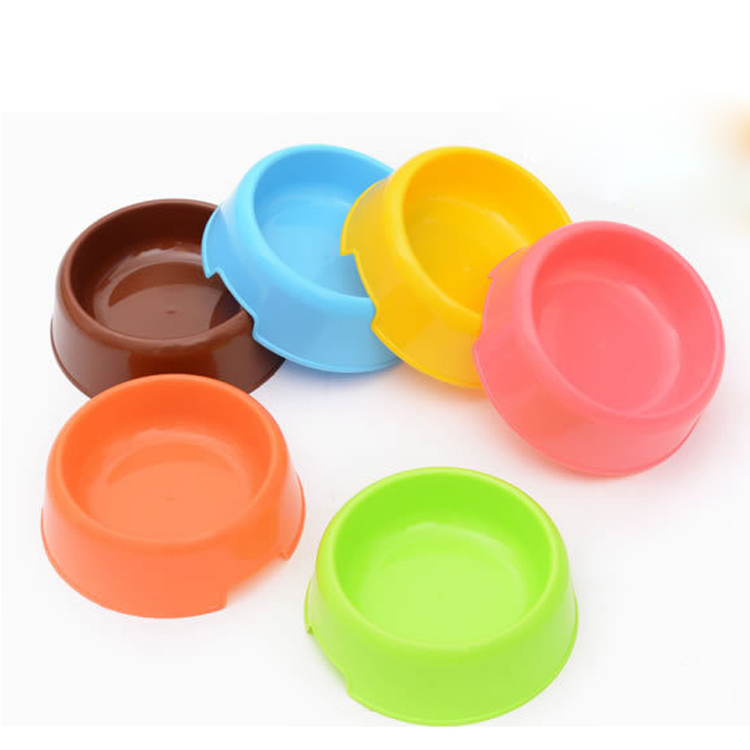 Pet bowls are made of plastic and are used to feed puppies, cats and other pets. 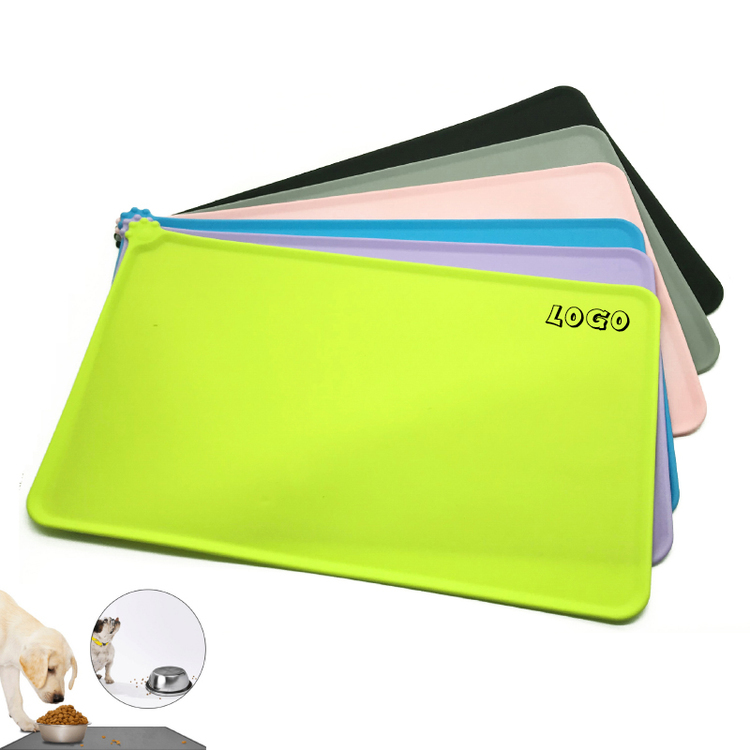 Durable, heat-resistant, non-toxic, non-brittle, easy to clean. 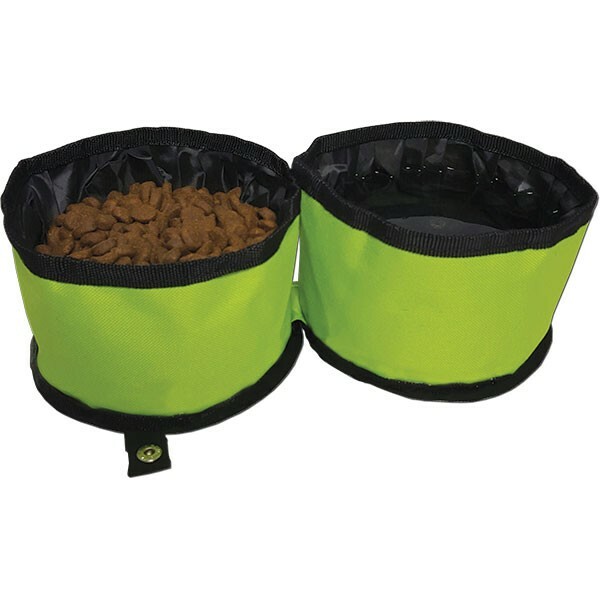 This size is perfect for puppies, cats and other pets. The size is 51/2 "L x 45/16" D x 125/32 "H". Welcome to send inquiries! 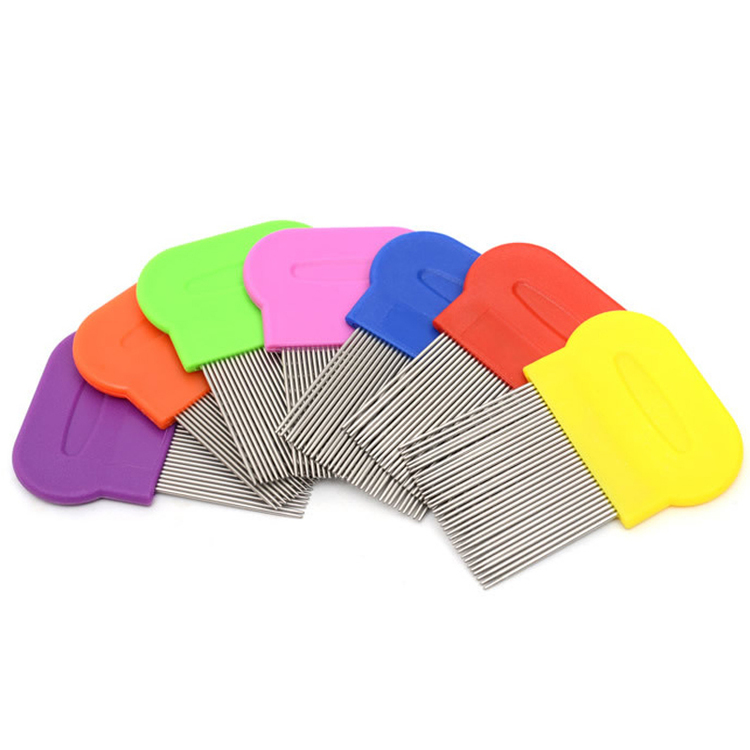 Made of 100% high quality silicone. 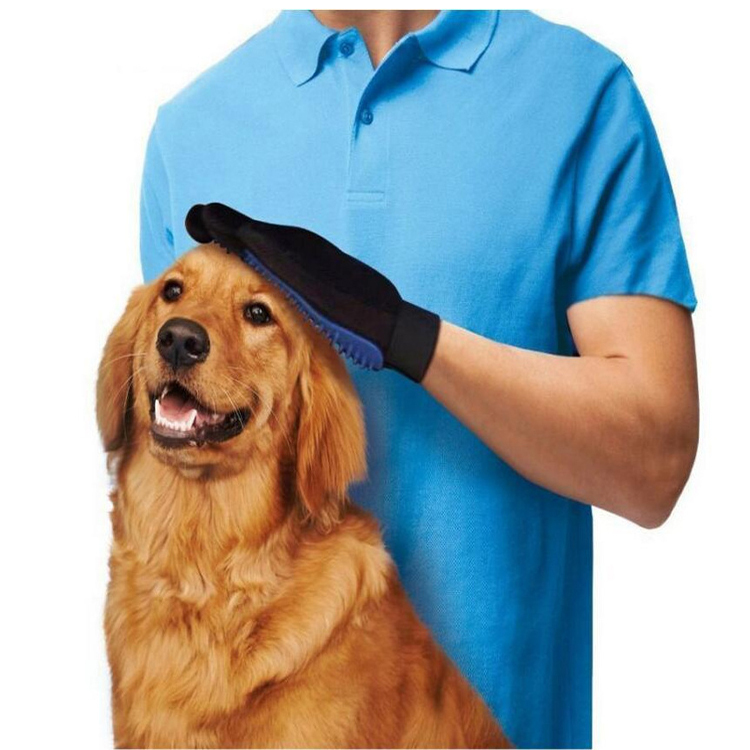 Great for playing with your pet. Custom logo can advertise what you want to convey better. Custom logo can be imprinted with all colors. 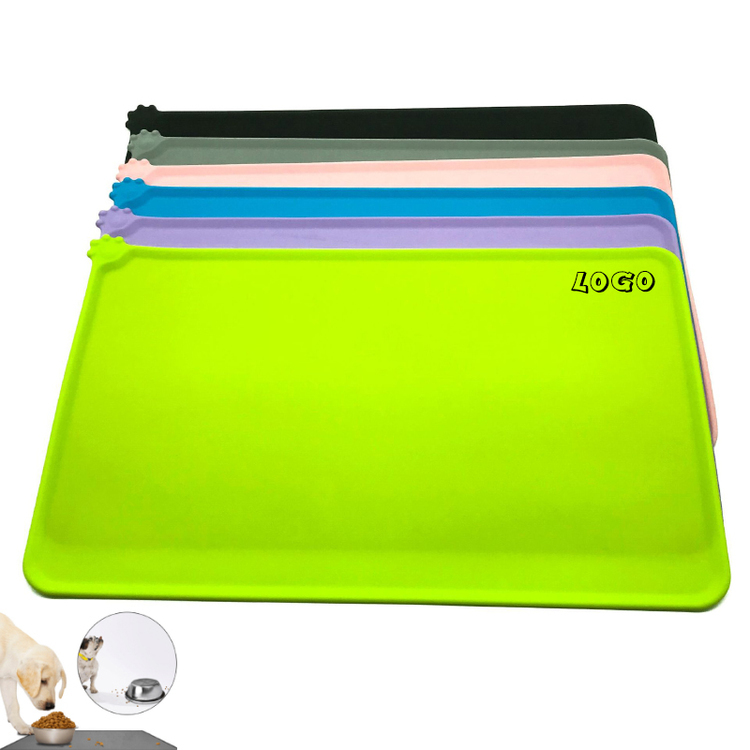 The color of frisbee is also supported. More details welcome your inquiry. 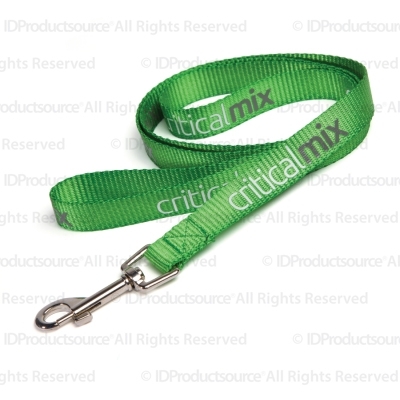 Lightweight promotional leash is made of woven polyester. Heavy-duty silver snap hardware hooks easily onto collar. 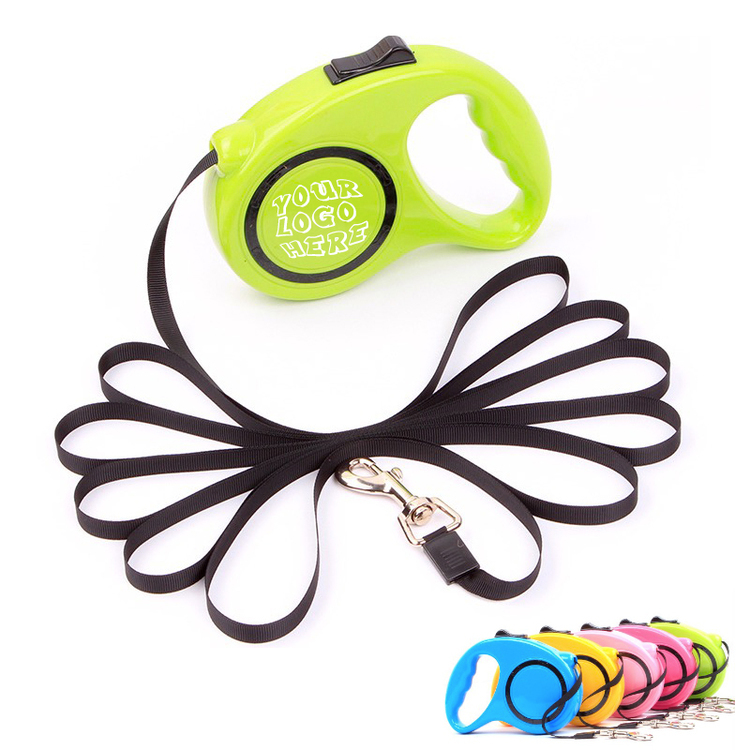 Colorfast and machine-washable leash has loop handle. The logo is printed on one side of the grosgrain ribbon. Other imprints is available. Other size is available. 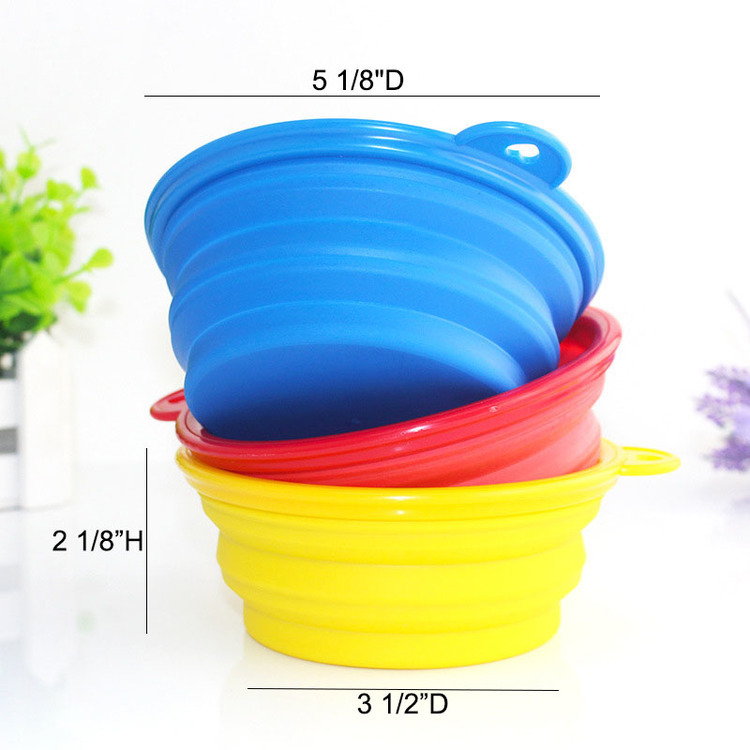 This folding pet bowl is made of 100% superior food grade silicone. 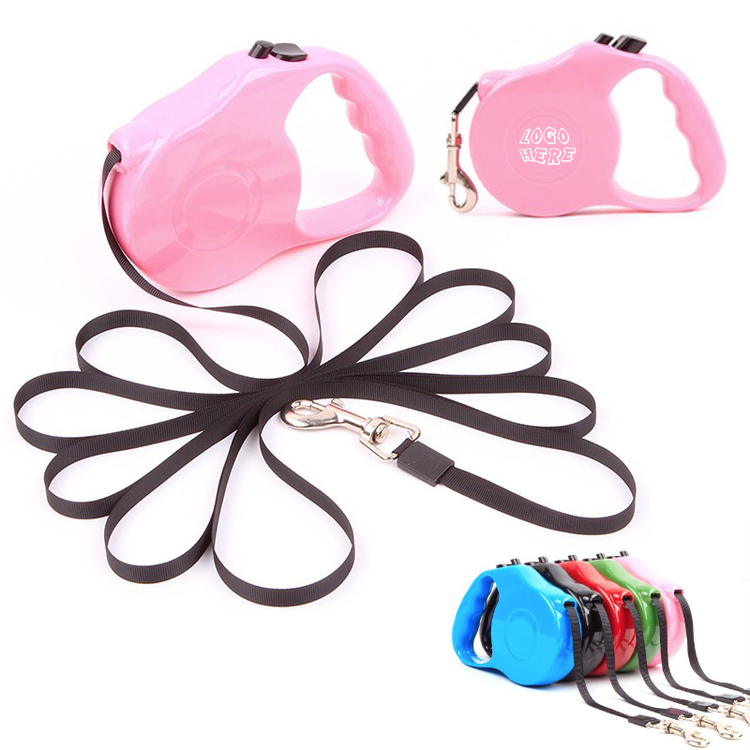 Great as gift for pet. Custom item color and logo color are supported. More requests, welcome to inquiry! 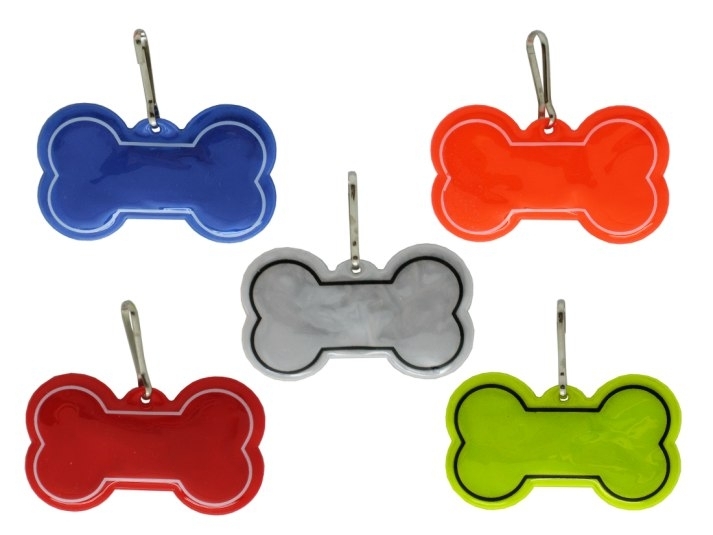 Use for Pets, People, Key Rings, Toolboxs, Department Tags, Security Tags, luggage and more, and these tags will make them stand out with authority. 24" long metal beaded chain. The thickness is 0.7mm. 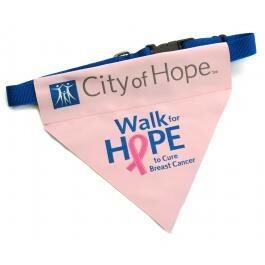 It is the perfect complement to your next convention, trade show or marketing campaign!